Pixies' career spanned just seven years before the pressures of the road and personality clashes tore the band apart. But in that time they became one of the pioneers of alternative rock and left a musical legacy that would inspire generations of musicians, from Kurt Cobain and David Bowie to U2, Radiohead and Blur. 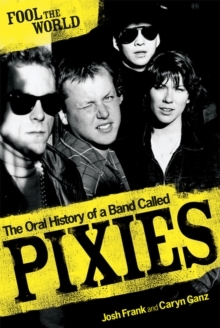 This is the story of a band called Pixies and how they turned their distinctive, warped breed of dynamic surf-punk into music legend.